Our Introduction to Composition course focuses on the concepts of narration, outlining, summarizing, dictation, and copywork. 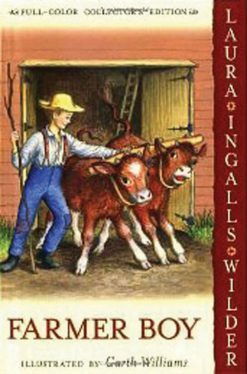 Recommended for Grades 3-4. 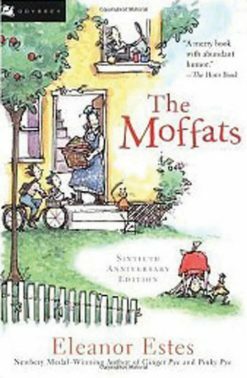 Reading passages are taken from Farmer Boy, Charlotte’s Web, Mr. Popper’s Penguins, A Bear Called Paddington, and supplemental lessons for The Moffats. 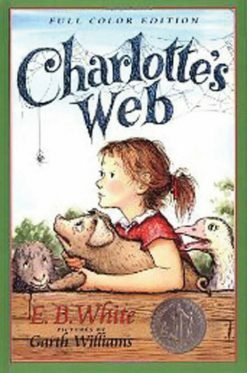 Students are given guided questions to help them outline and then formulate a summary of the passage they have read. 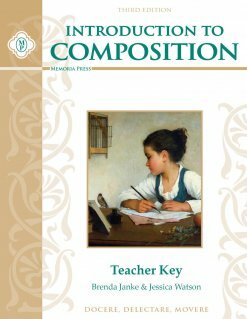 After giving an oral summary of their reading, their written work consists of a written summary and copying a couple of sentences from dictation. 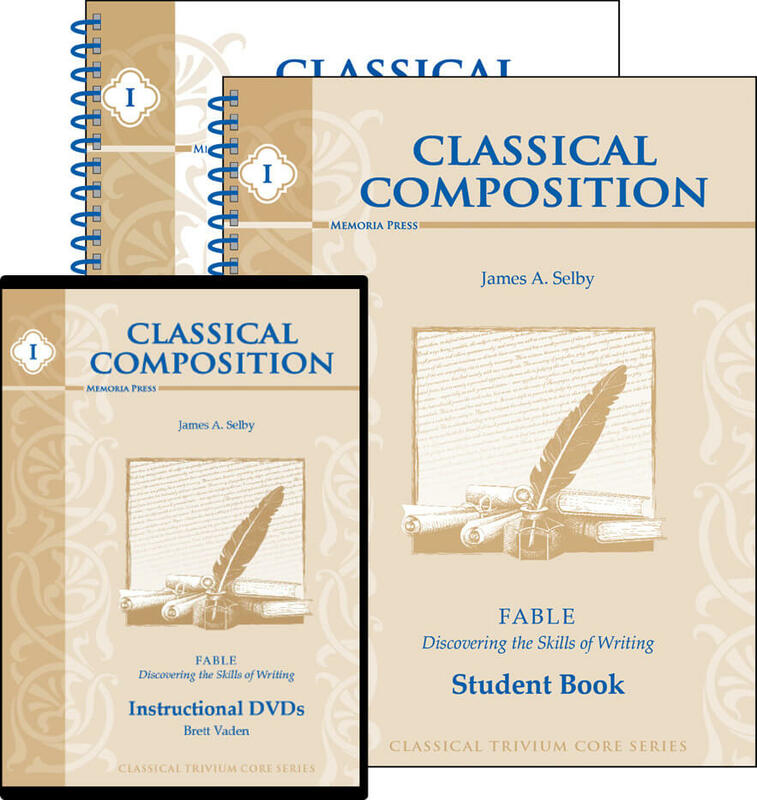 The goal of this first writing course is to help students become more proficient in listening and writing skills, a great preparation for the Memoria Press writing program Classical Composition. 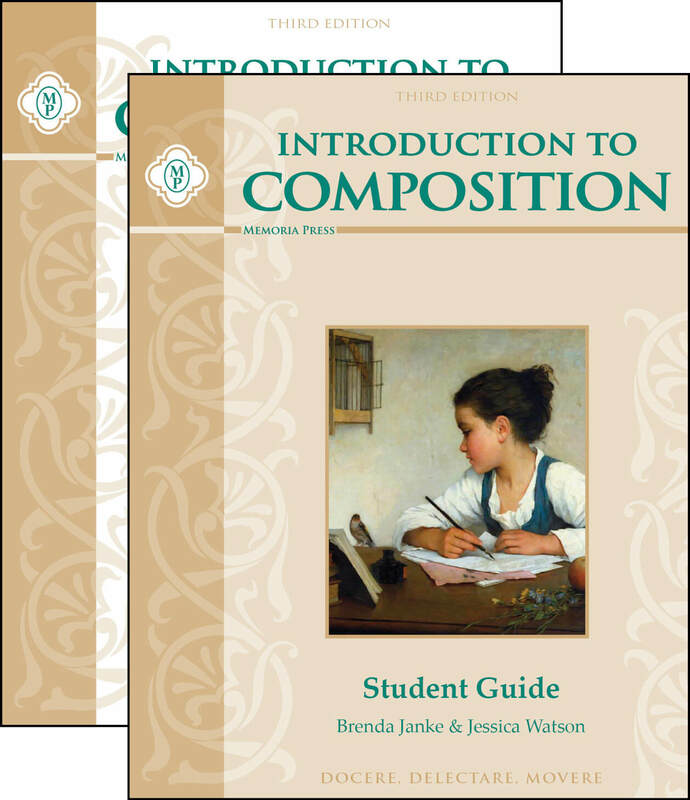 Introduction to Composition is composed of 30 lessons plus 10 supplemental lessons (sentences, letter writing, and book reports).